A book about Akron's wallpaper... and the people who love it. You can tell a lot about a city’s heritage and collective personality from the style choices of its residents. 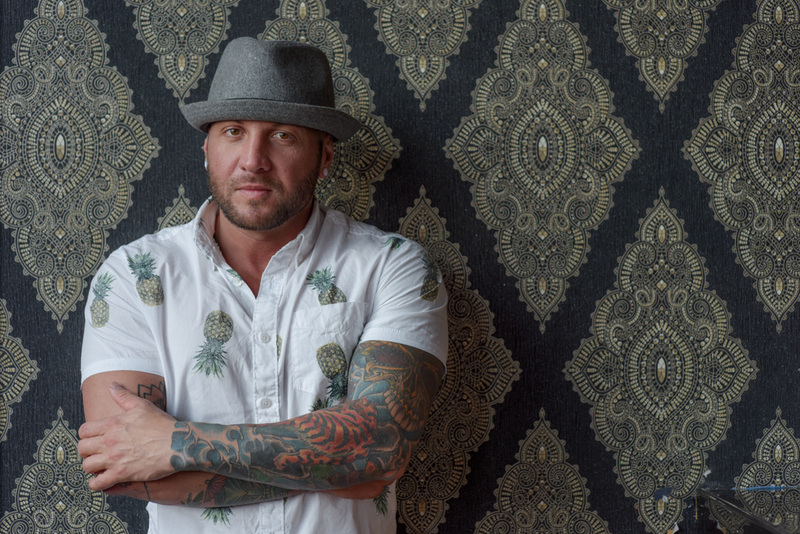 If This Wallpaper Could Talk is a new book project by local artists Karen Starr and Shane Wynn that will explore Akron’s culture and character through the mediums of wallpaper, storytelling, and photography. 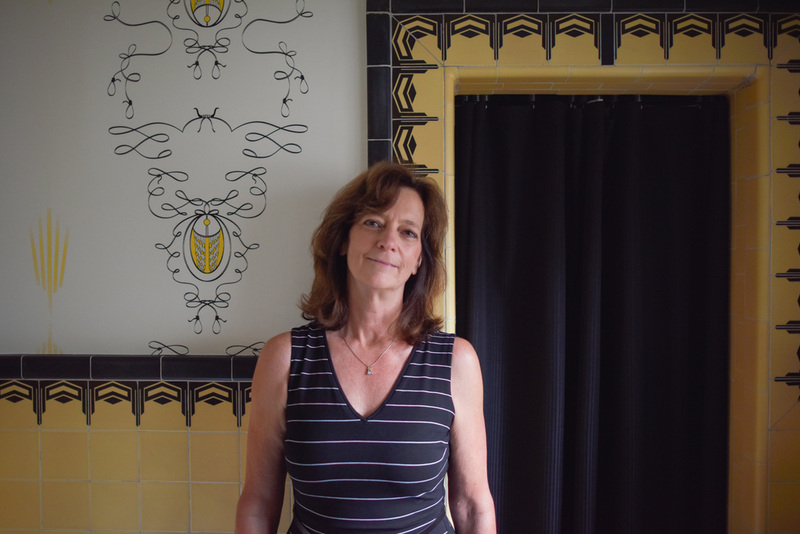 Part arts-and-culture book, part local history book, If This Wallpaper Could Talk will be rich with alluring portraits and lively stories providing a unique glimpse into Akron’s most interesting wallpaper from the past and the present, as well as the people who cherish it. ​Partial funding for this project is a grant from the John S. and James L. Knight Foundation, as part of its 2016 Knight Arts Challenge. The John S. and James L. Knight Foundation’s Knight Arts Challenge funds ideas that engage and enrich Akron through the arts. The other half of the funding was matched in donations locally from GAR Foundation, Akron Community Foundation, Summit County Historical Society and by individuals via IndieGogo. We are so grateful for our supporters, that have allowed us to bring this art project to life. Claudia is a firm believer in surrounding herself with things that not only beautifully improve the aesthetics of her surroundings, but that also add to the quality of everyday life. "I think that with wallpaper, and with anything you select, it’s what gives you joy. These wallpapers really give me joy every time I look at them." Q: How does this wallpaper reflect your personality?